Since the genesis of automotive transportation, revolutionary new features have been engineered and released every couple years that change the driving experience forever–the seatbelt, automatic transmission, in-car radio, and so much more. However, while some of these features were been progressive in their time, not all of them have aged well. Although you may have grown up with the following vehicle features, you can trust that these now-outdated innovations have become obsolete. Ever wonder how these things started? Those pointy metal antenna rods that shimmied in the wind used to be a prominent feature on the exterior of cars, but now that they’ve been replaced with far more effective and far less fragile shark fin-style antennas, these relics have been quickly phased out. 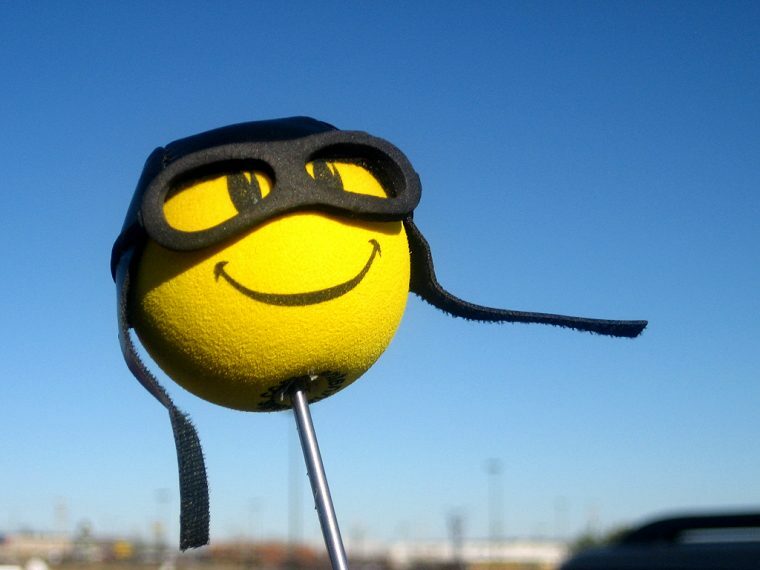 Now you’ll find foam antenna toppers in antique stores. Smoking in the car used to be a common practice, but today’s widespread stigma surrounding tobacco usage has nearly eliminated the practice. 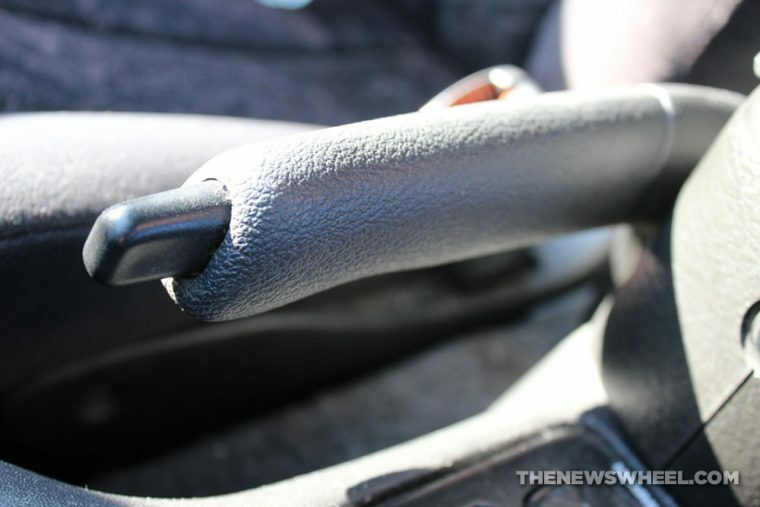 Considering that it’s illegal to smoke in most places these days, and that wise car-owners know to avoid stinking up their vehicle’s upholstery with smoke, you won’t see ashtrays or cigarette lighters anymore. They’ve been replaced with armrest storage and 12-volt power outlets. Mobile music has been–and still is–a crucial part of the daily drive, but the form in which media is accessed continues to evolve. While cassettes haven’t been around for two decades, CD players are starting to make their exit. 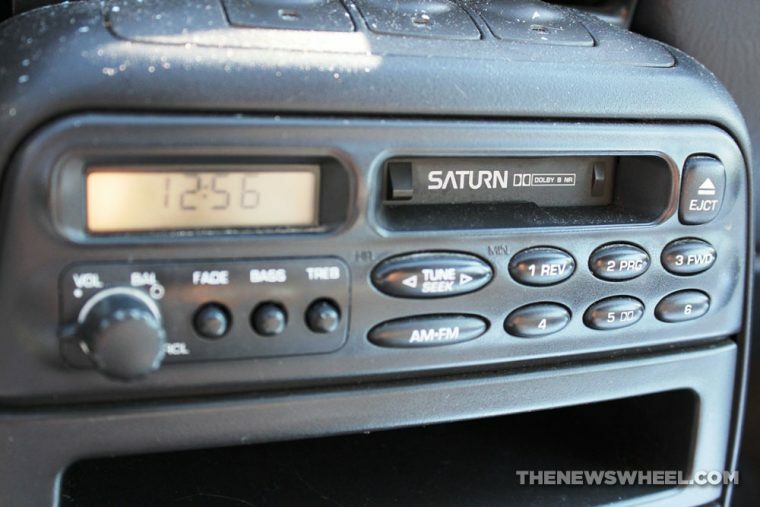 Many new vehicles are dropping the CD slot since…who actually drives around with a stack of CDs anymore? While the function of this hefty level hasn’t been eliminated, the form in which it’s activated has been. 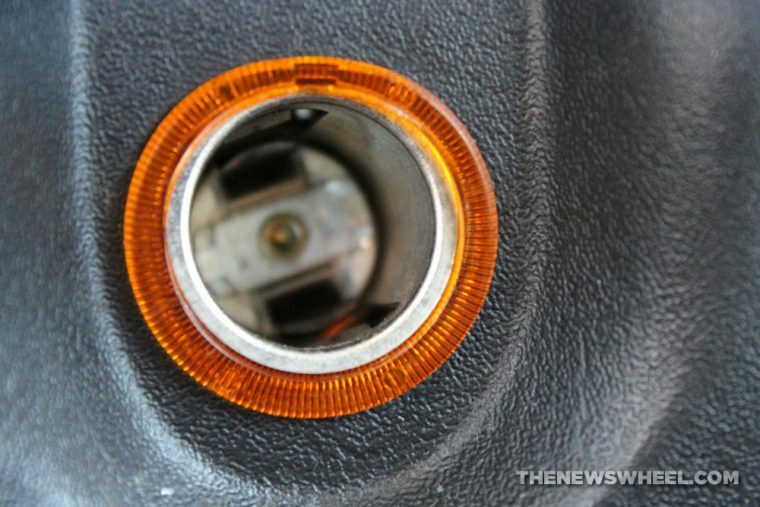 Electric parking brakes are freeing up space in the center console, reducing its activation to a mere button-push. At least this way it’ll be less likely that you’ll drive away with the brake still on. If there’s one item that’s endured a vigorous campaign for retirement, it’s the car key. 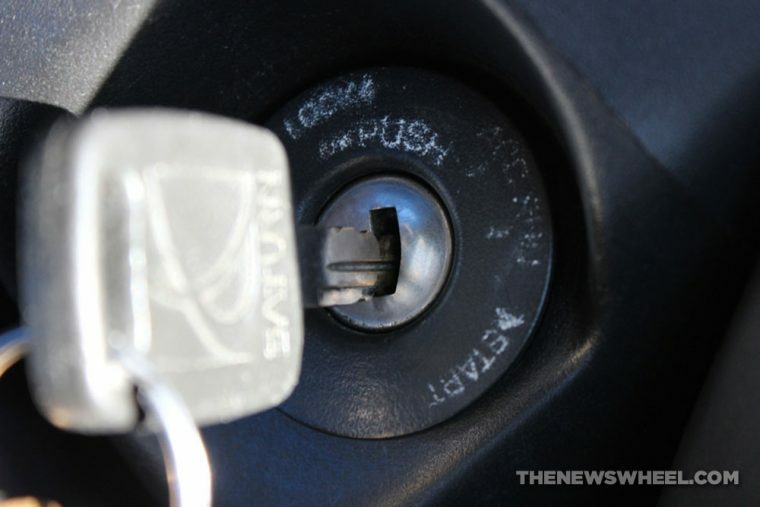 Over the past decade, multiple ways of replacing the metal key have been introduced, like keypad locks and button fobs. Currently, proximity keys are taking over, dismissing any need to fish those dangly bits out of your pocket to unlock the door. Push button start has become a standard too. Turn signals are for letting fellow drivers know that a car is turning, while turn signal indicators let the driver know the turn signal is still on–particularly when it shouldn’t be. 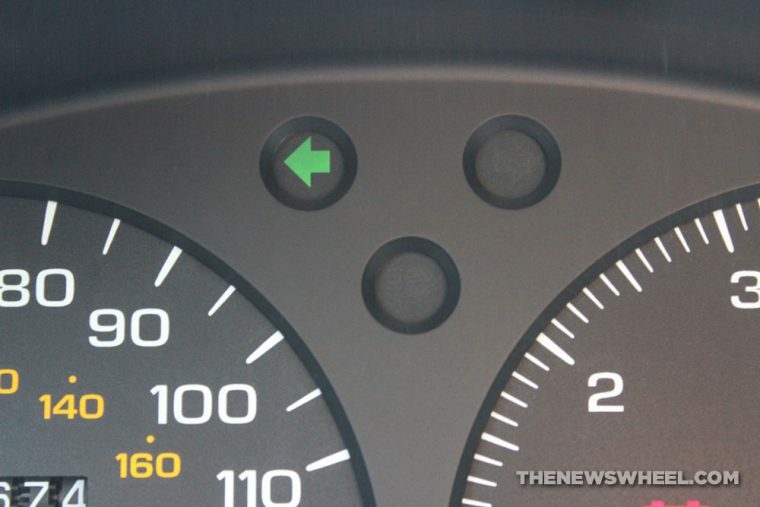 A while ago, turn signal indicators used to feature distinct, unmissable sounds when activated, but over the years, their auditory prominence has faded in favor of blinking visual cues. 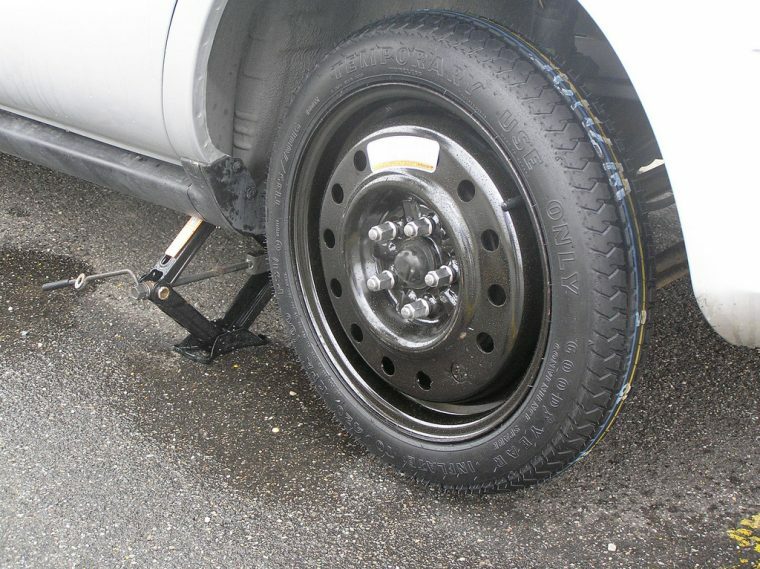 A spare tire is useful when you get a flat while driving…if you know how to install it. Considering how little technical expertise young generations have, a AAA truck is more likely to be called than a jack and tire iron to be on hand (you can’t change a tire and take a selfie at the same time). Plus, luxury vehicles are introducing features like patch kits, automatic sealing, and reinforced sidewalls that eliminate the need to remove the punctured tire. Eventually, that tech will make its way to every car.